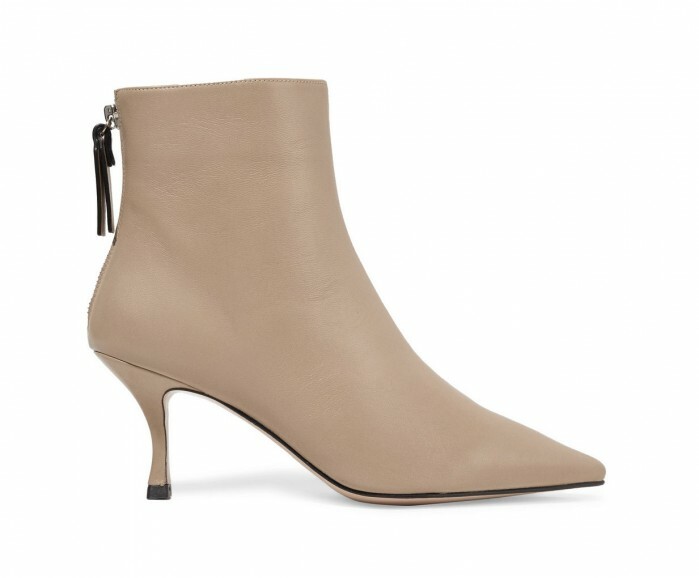 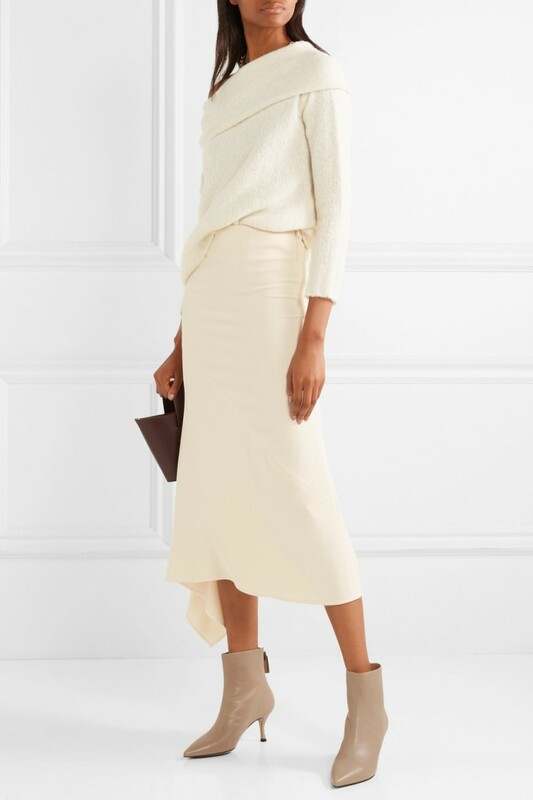 Stuart Weitzman’s ‘Juniper’ ankle boots have a minimal silhouette and versatile mushroom color, so they’ll work with nearly any outfit. 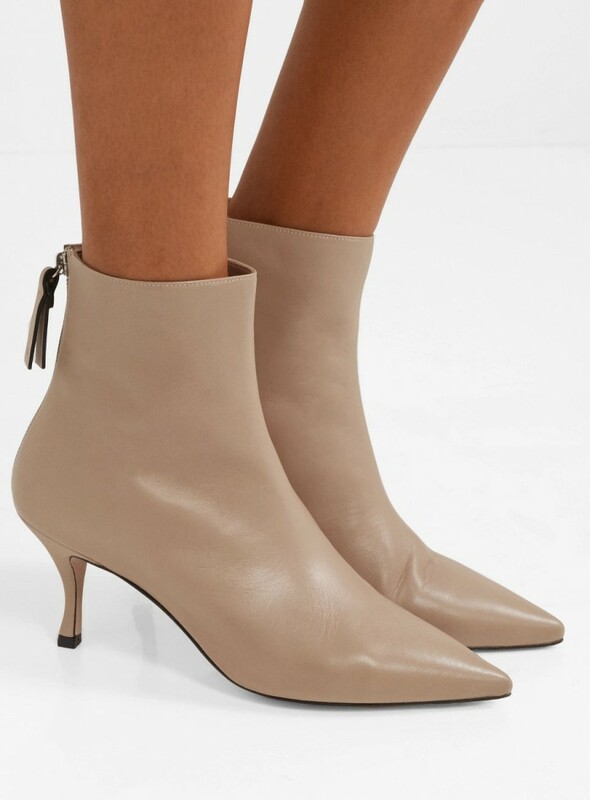 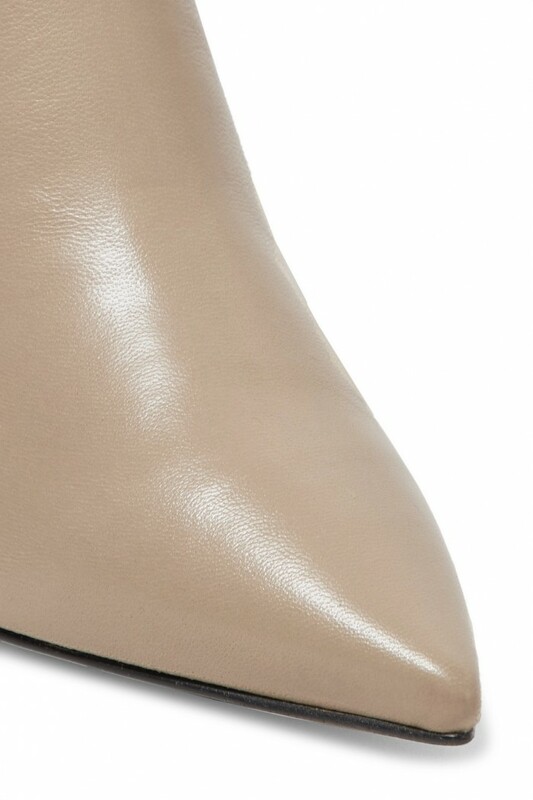 Made in Spain from smooth leather, this point-toe pair is set on a slim kitten heel that feels comfortable, even after you’ve been on your feet all day. 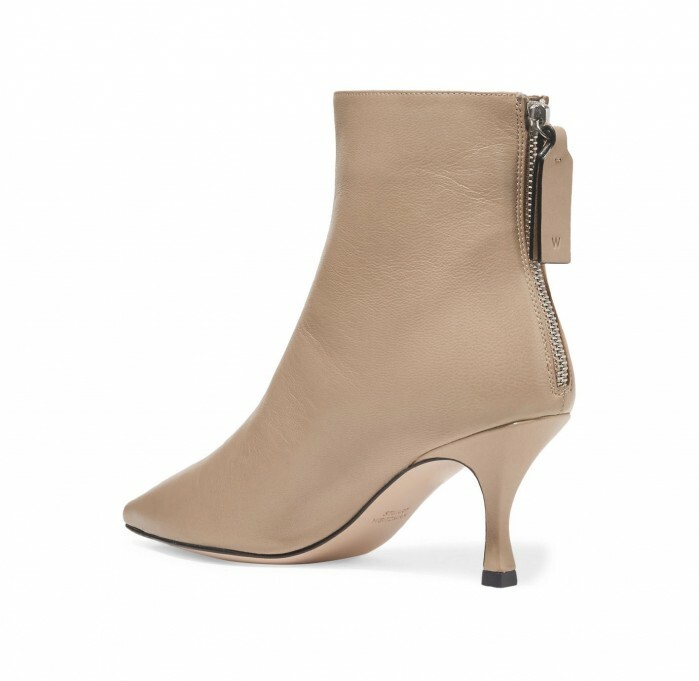 Try them with a neutral dress or to balance out bold patterns.